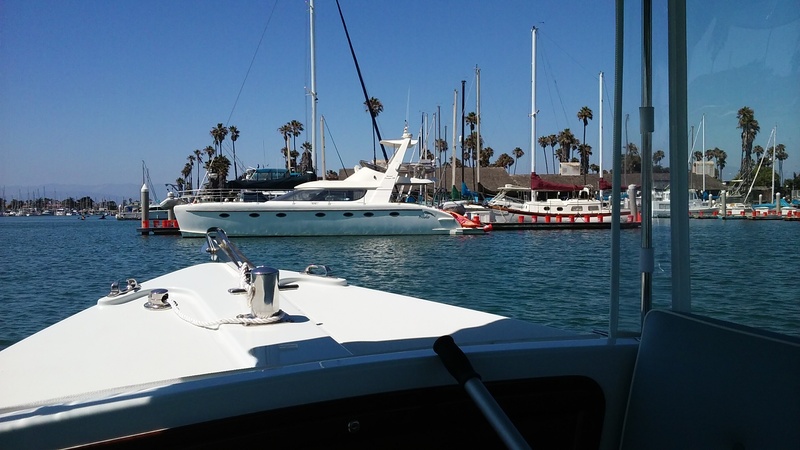 California Boat Care has been servicing the Ventura/Oxnard area boat owners for ten years. Since we live locally we are able to provide service year round and provide weekly care taking duties for your boat when you are unable to. CBC only uses bio degradable soap to wash boats and only use products produced by environmental friendly companies. We also follow all guidelines set by the Port District for working dock side. Craig Shaw, owner has been around boats all his life starting on the Maine coast. Having moved to Ventura 10 years ago. He decided to use his management skills to run the best boat service company in the area. Our customer service is unmatched. While working on your boat I send pictures and updates everyday. Company ethics: At California Boat Care we care about the boating industry and everything involved. From the water to the management of our waterways. To start all work done by California Boat Care is done by employees. These employees work with Harbor Cards issued by each harbor we work in. I personal stay in touch with management of all the marinas, boat yards and harbor patrol. If you have a question regarding any of the companies don't hesitate to ask. Legal stuff: California Boat Care carries liability insurance as well as worker compensation insurance. BCB has business licences in every city we work in and as noted above we have commercial use permits in every harbor we work in. Now my soap box: In order to provide you with the confidence that you are hiring a good, honest company it takes money and a desire to run a business that cares about our customers, employees and the environment we work and play in. Workers comp insurance, payroll taxes or just a few overhead cost it takes to run California Boat Care. Please keep this in mind when you are shopping price. We may not be the cheapest,. However, our customer service is unmatched as well as the product we provide. Brett has been with me for over a year. Brett has worked fishing boats in Alaska. Now he is my assistant. And a very friendly guy. Geoffrey comes on board to help with our workshop jobs. Painting, woodwork, varnishing and he will tag along to help with detailing. We come to the boat, dock side, dry dock. 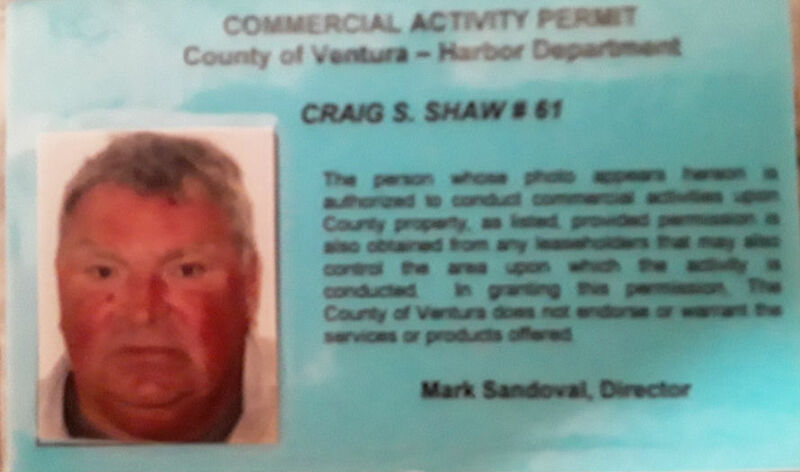 ﻿California Boat Care is fully insured, has commercial use permits in Ventura Harbor & Channel Island Harbor. We have good relationships with all the marinas and boat yards.